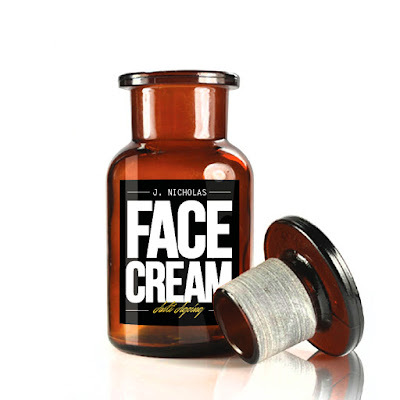 Summer season is finally here, and we're just dying to get our hands on some of the best grooming essentials in town. With a new season comes a new routine, so in no particular order, we've assembled a list of must have grooming essentials for your skin, body and hair, to take you through the hotter months of the year. Neutrogena Men® Triple Protect Face Lotion is the award-winning moisturiser for men. 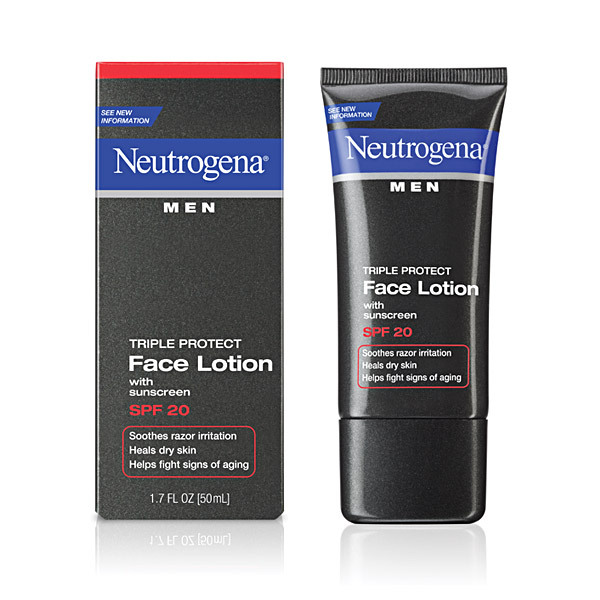 In one easy step, it works to soothe razor irritation, heal dry skin and help fight the signs of ageing. 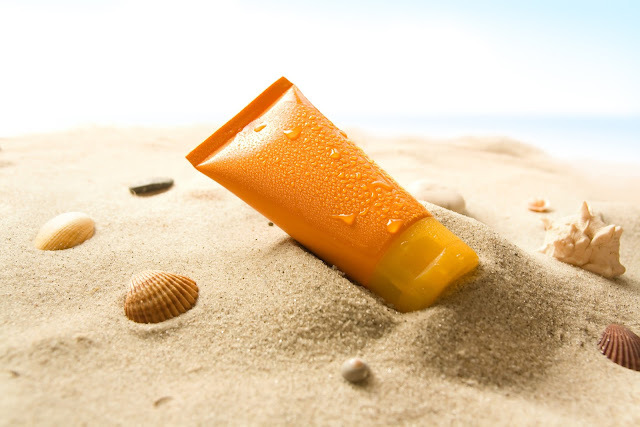 This light-weight, non-greasy SPF 20 sunscreen helps protects against sunburn without any sting, and this won't clog your pores. J. Nicholas Face Cream is a multi-tasking formula that deeply nourishes, hydrates, restores elasticity and protects the skin from environmental damage. Adding key moisture to your skin is essential at this time of the year, and this terrific formula fully hydrates and protects your skin from the vigorous summer climate. Lip care is one of the key areas of the body that many men seem to forget, especially during the summer. It's all very well protecting your lips from the cold winter months, but your lips also need protecting against the harmful rays during the hotter months. Grab yourself DKY Lip Balm, and apply daily for smoother and healthier looking lips. Naturally formulated and scented to perfection, Woodland Spice Beard Oil by White Label is a must have product for all beard wearers this summer. 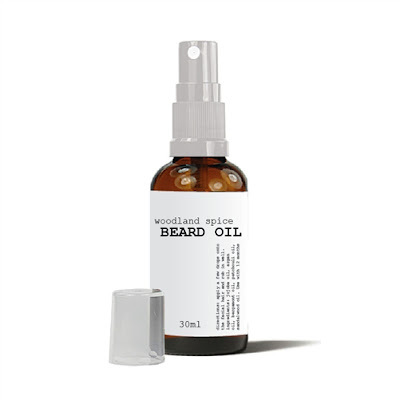 With this stuff, you'll have your facial hair shiny, groomed and protected from the sun's rays which can dry it out even the best of beards. Your hair is probably the most important thing to you, therefore you need spend a little more time and effort during the hotter part of the year to keep it in tip-top condition. Try HR23+ Scalp Therapy Treatment Serum - an ideal solution for thinning hair. This potent serum will help give your hair that plumber lift that you've been looking for, because we all know how constant sweating can leave your hair looking greasy and flat. 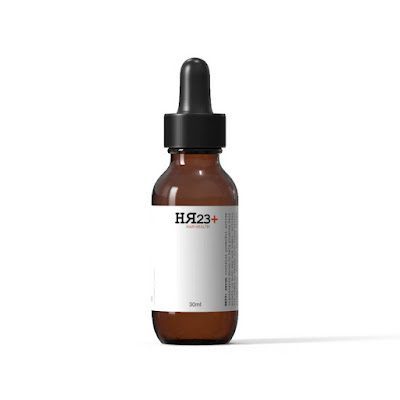 HR23+ serum will enhance your barnet, just the way you like it. 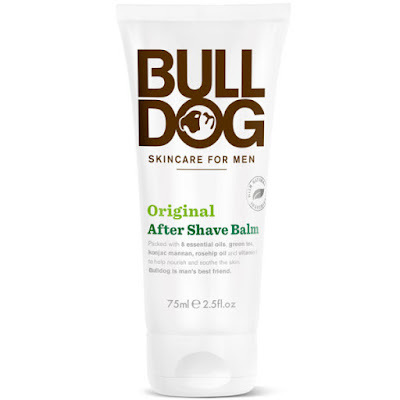 You've got to add a bit of Bull Dog to your grooming routine this summer. Bull Dog After Shave Balm is a naturally formulated solution that offers men an affordable skin care soother straight after a wet shave. If you shave daily, then be sure to grab a tube of this beautifully scented and textured balm, for quicker skin recovery and full protection. Do not ever neglect your body during this time of year. You'll be exposing your torso, arms and legs a lot more than you may think, so to avoid dry skin, be sure to moisturise your skin all over your body for full health and conditioning. Trilogy Nourishing Body Lotion is an excellent product you may want to consider.